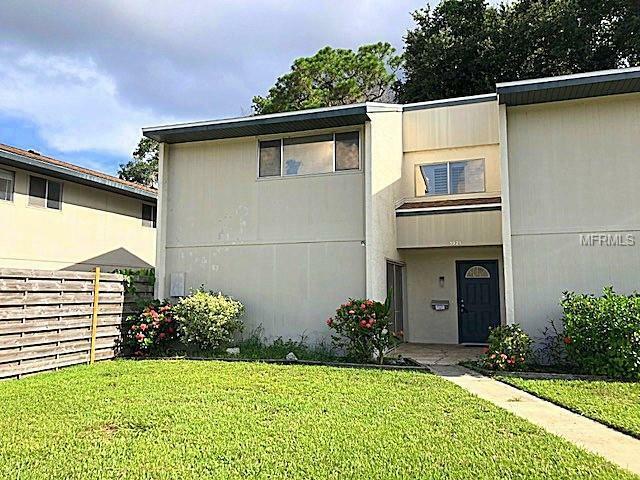 Buyer failed to perform with financing - but it is available to you! You are invited to experience this glorious home trucked away in the beautiful and private community of Shadybrook. You are instantly welcomed by lush landscaping paired with relaxation and pure bliss, only the beginning of this fabulous community. As you open the door, you are instantly greeted with a completely renovated kitchen area completed in June 2018! A chef's dream. Fabulous tones of grey granite, stainless steel appliances and plenty of room for everyone. Wonderful recessed lighting overlooking the living room and dining room makes entertaining not only easy...but fun! No need to all pile in the kitchen, this floor plan allows your guest to wander through the dining area and living room without missing out on the fun! Travel upstairs where you will find all three bedrooms and two updated bathrooms! Laundry access is also found on the second floor which makes it easier for everyone. Each room is spacious with hardwood floors and an abundance of natural light. Each bathroom has beautiful stone work that will leave you in awe while giving you ample room for storage. The outside space is your very own serenity! The enclosed patio gives you the best of both worlds. This close-knit community welcomes you! The community pool and tennis court area is just waiting for you to enjoy some fun the sun. Just a hop and skip away from U.S. 301 and close to many of your favorite shopping and restaurants. Additional Lease Restrictions All Restrictions To Be Verified By Buyer. Pet Restrictions All Restrictions To Be Verified By Buyer.